Six years ago, Dennis Kimetto was a farmer, struggling to make ends meet in his native Kenya. 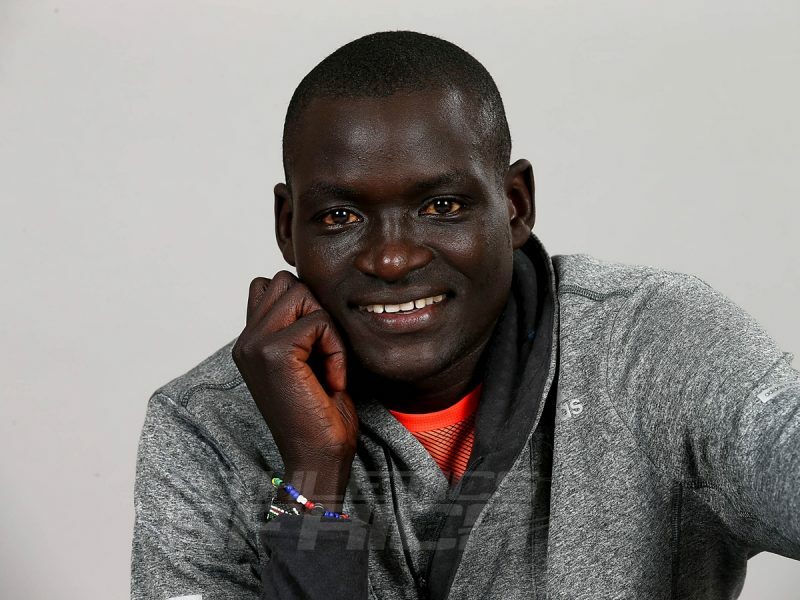 Fast forward that to 2014, and the 30-year-old Kenyan has became the first man to finish a marathon faster than two hours and three minutes, clocking 2:02:57 in Berlin in only the fifth marathon of his career. Kimetto had earned more than US$100,000 for his world record and race victories since then. “I would listen to the radio at home, and hear commentary on athletics,” Kimetto told journalists on the eve of the 2014 World Athletics Gala in Monaco on Thursday. 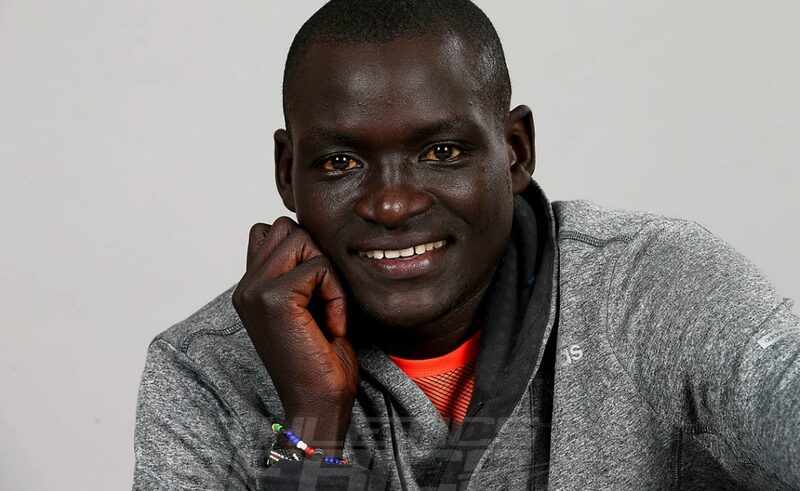 Dennis Kimetto started training alone on the trails around his town of Iten in Kenya, before he was asked by Geoffrey Mutai and former world marathon record-holder Wilson Kipsang to join their running group. “We follow a rigid code,” said Kimetto. “We know what we’re doing every day from Monday to Sunday, every week. The programme changes every week. “But we always stick to it, all of us. If it says we are doing 30km we do 30km. If 40km, then we do 40km. So all the group does the same, and we only scale it down two weeks before a race. Indeed, in just three years of starting his career, Dennis Kimetto is now the world marathon record-holder and the 'big boy' to beat. “Berlin is a special city,” Kimetto said. “After I went to Chicago and didn’t make it there, I knew I could go to Berlin and get it.